The subject of this study is the language of commerce and diplomacy during the period from 1500 BCE to 1500 CE. Based on texts of chancery provenance, its aim is the identification of a linguistic sub-system that effected and informed the major channel of international relations. The standard procedures of contact and exchange generated a format that facilitated inter-lingual transfer of concepts and terms. 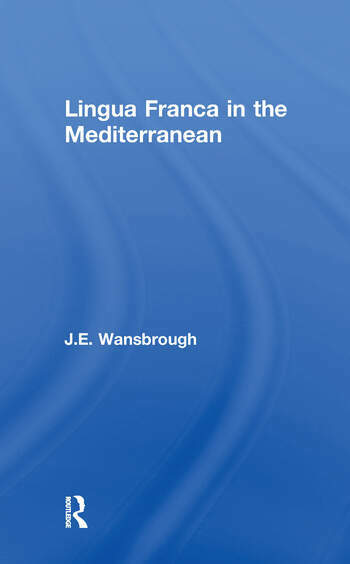 Lingua Franca refers to the several natural languages that served as vehicle in the transfer, but also to the format itself.